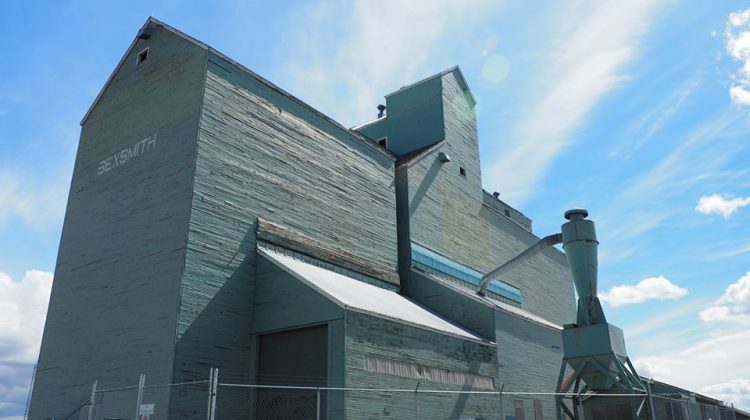 Sexsmith residents will have a say on the future of the town’s last remaining grain elevator. When they go to vote in the municipal election on October 16th, they’ll also be polled on what should be done with it. 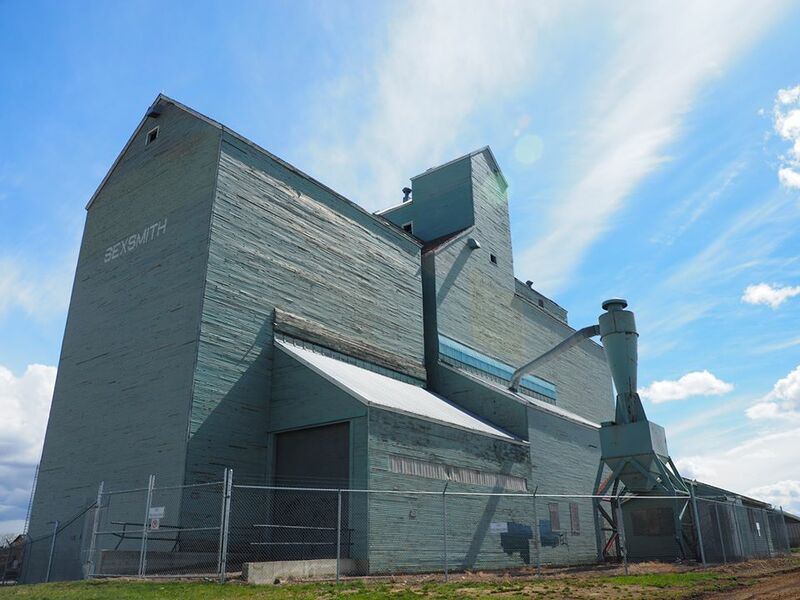 The question being asked is, “Should the grain elevator in downtown Sexsmith be preserved with the use of taxpayer funds? Yes or no?” While the result won’t be binding, council will base future decisions on it. Repairing the structure and making it safe is estimated to cost at least $190,000, while the town has been quoted $116,000 to demolish it. Significant renovations are needed in order to preserve it, but more would be in order to make it usable. The town could potentially get provincial grants to cover some of the cost if it is designated as a municipal or provincial historic resource. Original plans to restore the structure were put on hold in January 2016, as Sexsmith town council waited to hear whether CN Rail would let them purchase the land it’s on that they currently lease. One of the three remaining grain elevators burned down in early 2015, and the other was soon demolished. Residents wanting to learn more on the vote are invited to a public information session on September 27th from 7 to 8 p.m. at the Sexsmith Civic Centre. 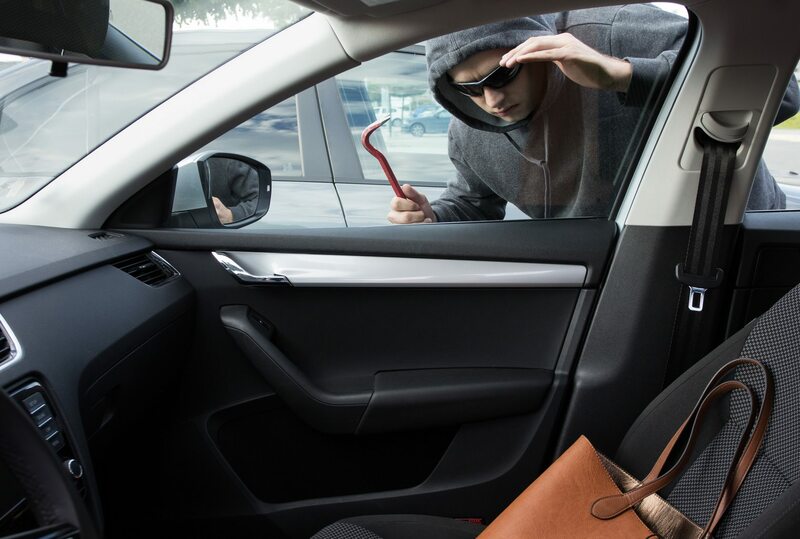 Info can also be found online.